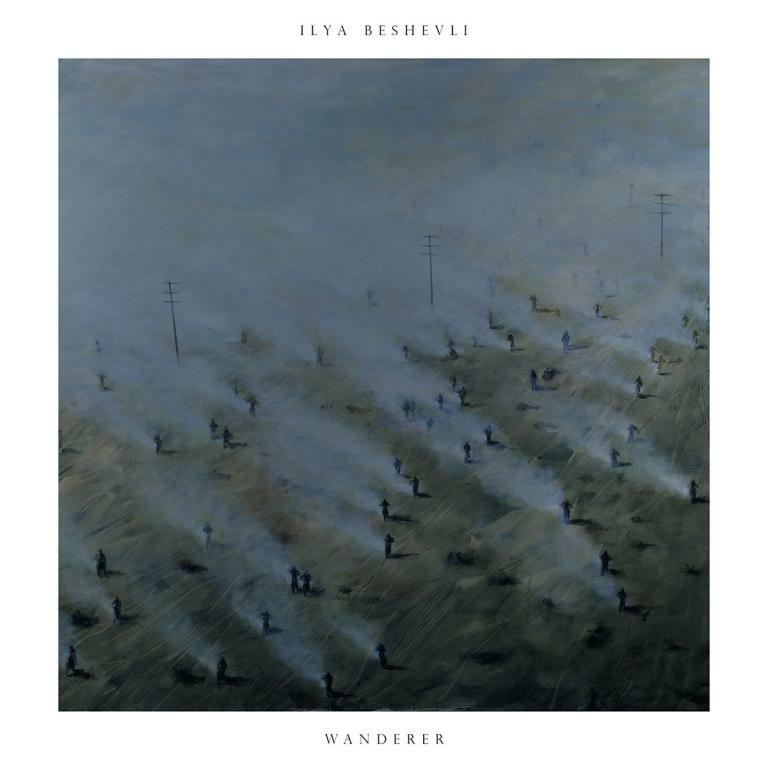 Ilya Beshevli has announced details of his second album 'Wanderer', to be released on Village Green on May 27, via vinyl, CD and digital download. Following his debut album, 'Night Forest' (2012), Siberian-born Beshevli's 'Wanderer' is an emotive, piano-led insight into the bustling, ever-changing inner city life - specifically Moscow, where the musician now resides. The album is also in part influenced by the contrasting escapism, that momentary departure from the noise and distractions of a city can bring.